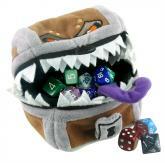 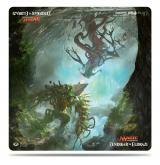 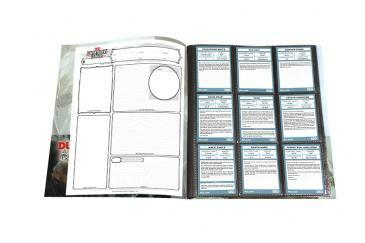 Organize your character sheets and stats with Ultra PRO's Dungeons & Dragons Character Folio. Each folio is printed with detailed full-color graphics featuring your favorite theme from the popular role playing game Dungeons & Dragons. 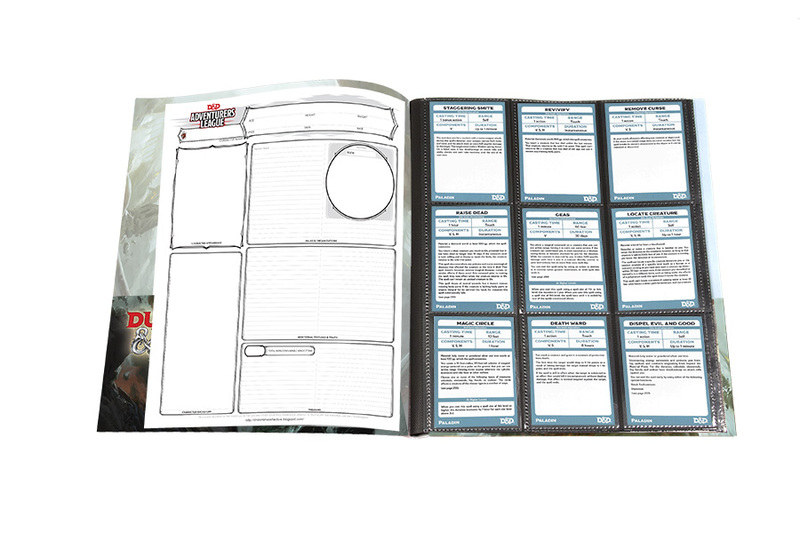 Sheet protector pages in the folio can hold up to ten 8 1/2" x 11" character sheets and two 18-pocket sheets hold 36 standard size Spell Cards. 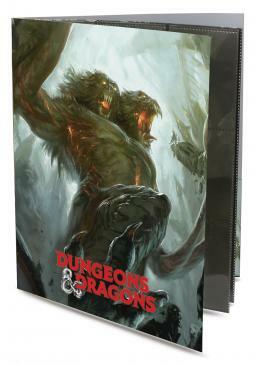 The cover of the folio includes front and back inner pockets. 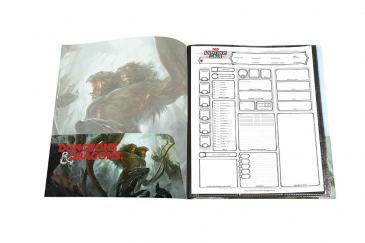 Character sheets and cards are not included.